The Games on Demand version supports English, French, Italian, German, and Spanish Experience the ultimate 3D fighting game, renowned for its cutting-edge graphics and unparalleled character balance! Customize your characters with hundreds of items and join the fray online! 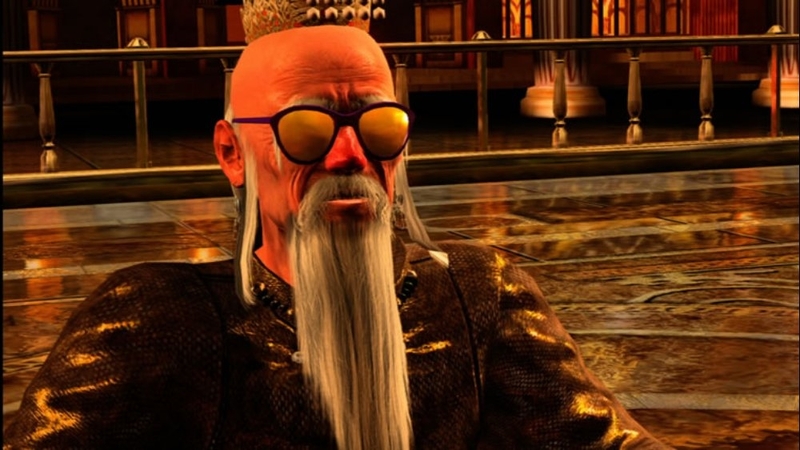 The third character customization item pack for Virtua Fighter 5. Includes two items for each character, to help you build fighters that are truly your own. There are no refunds for this item. For more information, see www.xbox.com/live/accounts. The second character customization item pack for Virtua Fighter 5. Includes two items for each character, to help you build fighters that are truly your own. There are no refunds for this item. For more information, see www.xbox.com/live/accounts. The first character customization item pack for Virtua Fighter 5. Includes three items for each character, to help you build fighters that are truly your own. There are no refunds for this item. For more information, see www.xbox.com/live/accounts. A gamer picture pack featuring six characters from Virtua Fighter 5, now with online gameplay. This third series of picture packs offers a nostalgic look back at the earliest days of the Virtua Fighter series. There are no refunds for this item. For more information, see www.xbox.com/live/accounts. A theme featuring Akira from Virtua Fighter 5, now with online gameplay. A must-have for Akira players. There are no refunds for this item. For more information, see www.xbox.com/live/accounts. 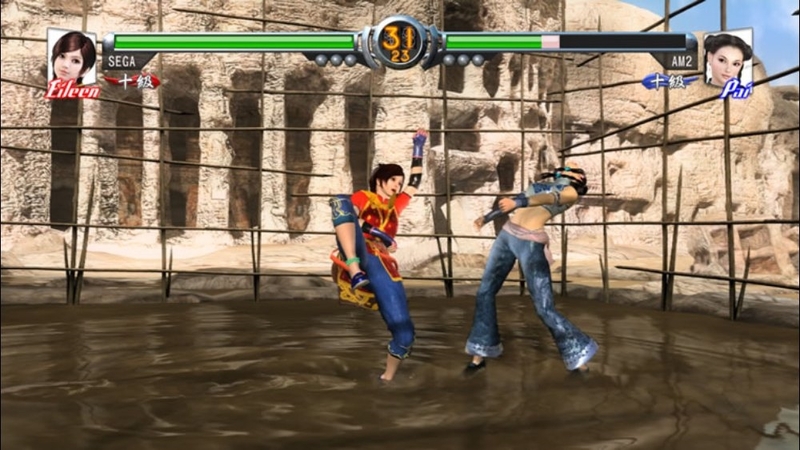 A theme featuring Blaze from Virtua Fighter 5, now with online gameplay. A must-have for Blaze players. There are no refunds for this item. For more information, see www.xbox.com/live/accounts. 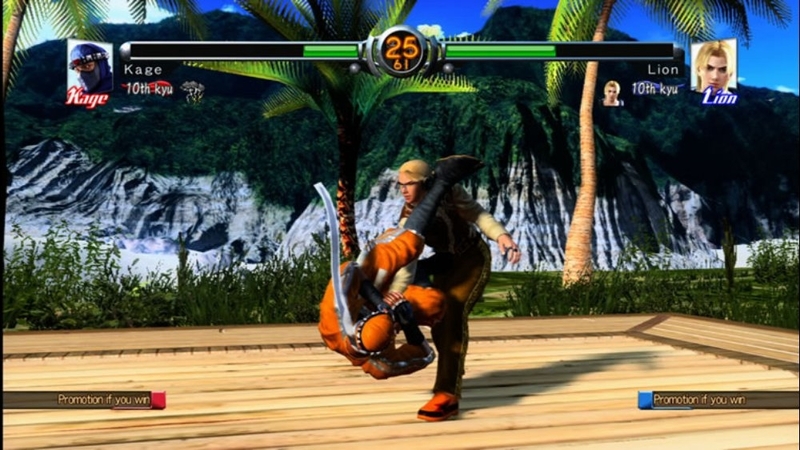 A theme featuring Jeffry from Virtua Fighter 5, now with online gameplay. A must-have for Jeffry players. There are no refunds for this item. For more information, see www.xbox.com/live/accounts. 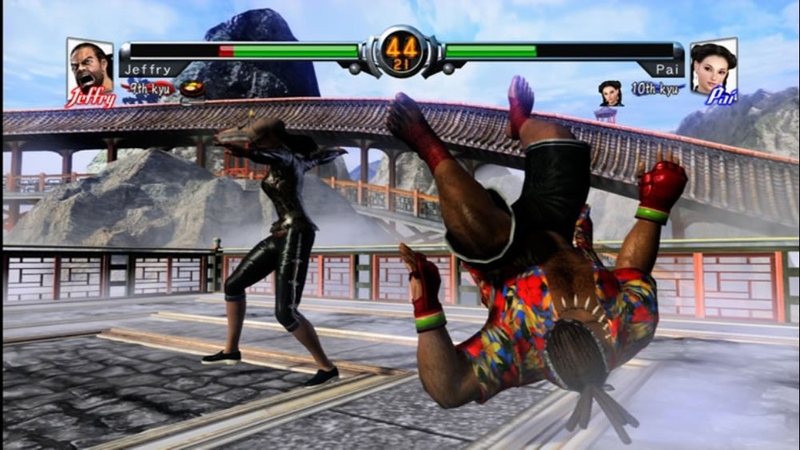 A theme featuring Lei-Fei from Virtua Fighter 5, now with online gameplay. A must-have for Lei-Fei players. There are no refunds for this item. For more information, see www.xbox.com/live/accounts. A theme featuring Lion from Virtua Fighter 5, now with online gameplay. A must-have for Lion players. There are no refunds for this item. For more information, see www.xbox.com/live/accounts. 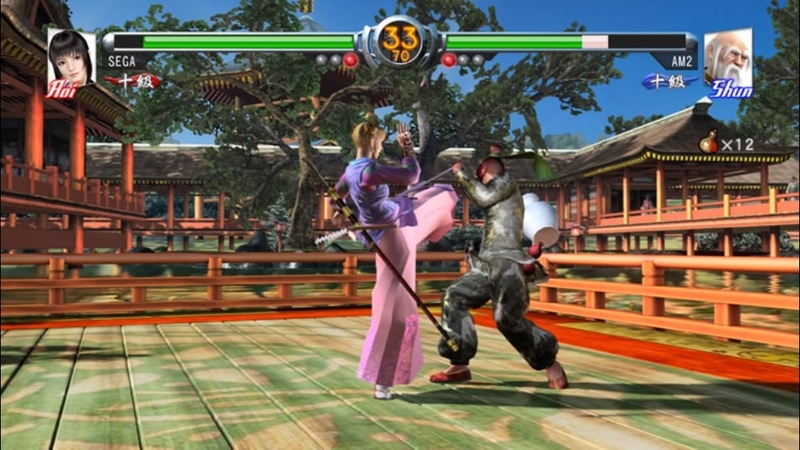 A theme featuring Pai from Virtua Fighter 5, now with online gameplay. A must-have for Pai players. There are no refunds for this item. For more information, see www.xbox.com/live/accounts. 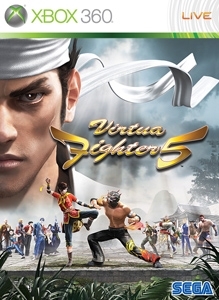 A theme featuring Shun from Virtua Fighter 5, now with online gameplay. A must-have for Shun players. There are no refunds for this item. For more information, see www.xbox.com/live/accounts. 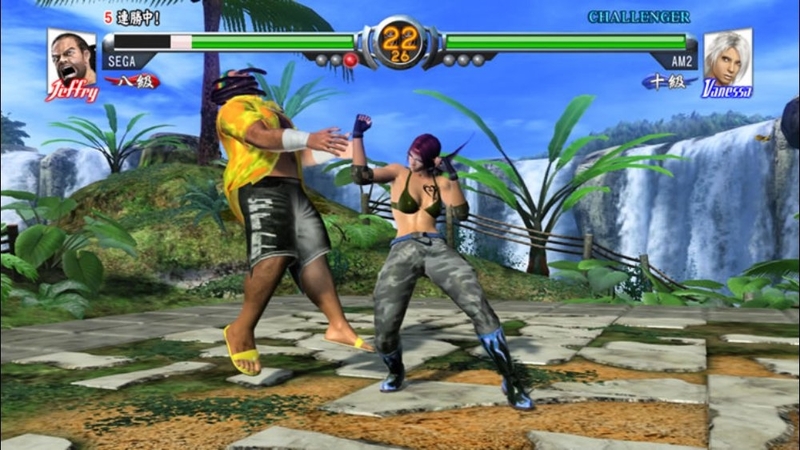 A theme featuring Vanessa from Virtua Fighter 5, now with online gameplay. A must-have for Vanessa players. There are no refunds for this item. For more information, see www.xbox.com/live/accounts. 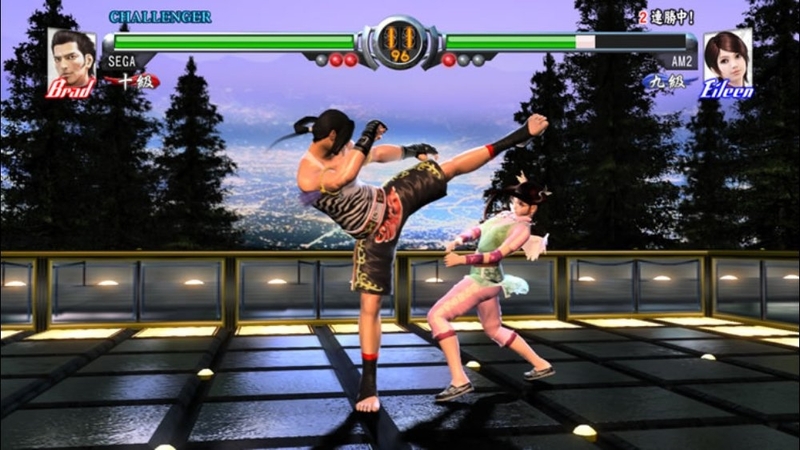 A theme featuring Aoi from Virtua Fighter 5, now with online gameplay. A must-have for Aoi players. There are no refunds for this item. For more information, see www.xbox.com/live/accounts. A theme featuring Brad from Virtua Fighter 5, now with online gameplay. A must-have for Brad players. There are no refunds for this item. For more information, see www.xbox.com/live/accounts. A theme featuring Eileen from Virtua Fighter 5, now with online gameplay. A must-have for Eileen players. There are no refunds for this item. For more information, see www.xbox.com/live/accounts. 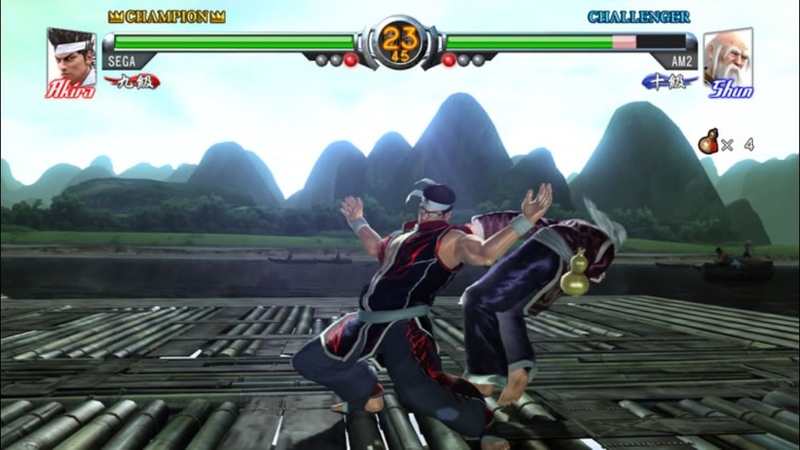 A theme featuring Goh from Virtua Fighter 5, now with online gameplay. A must-have for Goh players. There are no refunds for this item. For more information, see www.xbox.com/live/accounts. A theme featuring Jacky from Virtua Fighter 5, now with online gameplay. A must-have for Jacky players. There are no refunds for this item. For more information, see www.xbox.com/live/accounts. 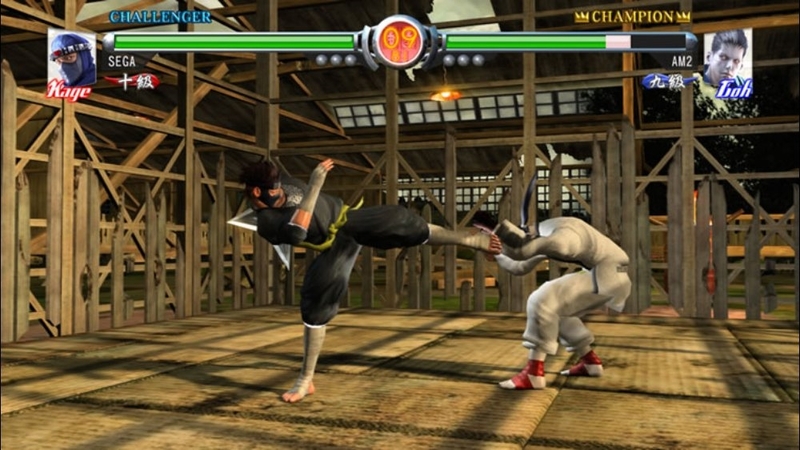 A theme featuring Kage from Virtua Fighter 5, now with online gameplay. A must-have for Kage players. There are no refunds for this item. For more information, see www.xbox.com/live/accounts. A theme featuring Lau from Virtua Fighter 5, now with online gameplay. A must-have for Lau players. There are no refunds for this item. For more information, see www.xbox.com/live/accounts. A theme featuring Sarah from Virtua Fighter 5, now with online gameplay. A must-have for Sarah players. There are no refunds for this item. For more information, see www.xbox.com/live/accounts. 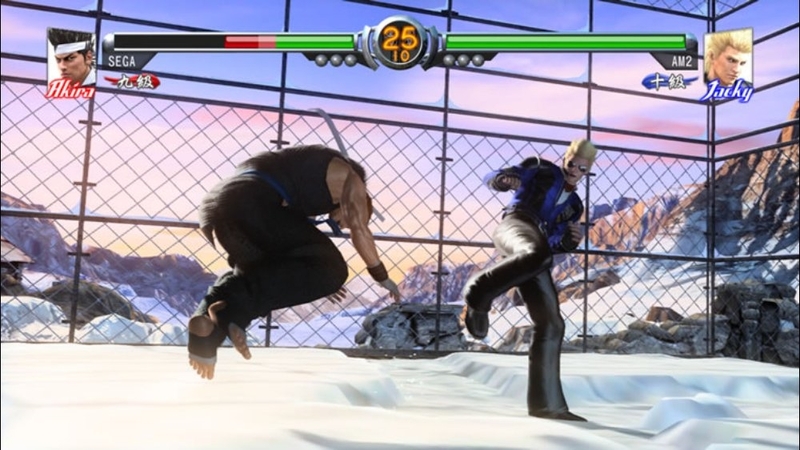 A theme featuring Wolf from Virtua Fighter 5, now with online gameplay. A must-have for Wolf players. There are no refunds for this item. For more information, see www.xbox.com/live/accounts. A gamer picture pack featuring six characters from Virtua Fighter 5, now with online gameplay. This second series of picture packs offers a unique take on your favorite fighters. There are no refunds for this item. For more information, see www.xbox.com/live/accounts. Virtua Fighter 5, the world-renowned fighting game, now features online gameplay. VF5 also lets you download replay data of top players from its online leaderboards, and includes the latest updates to game balance, in-game items, and CPU rival character AI. Experience the fun now in this downloadable demo. 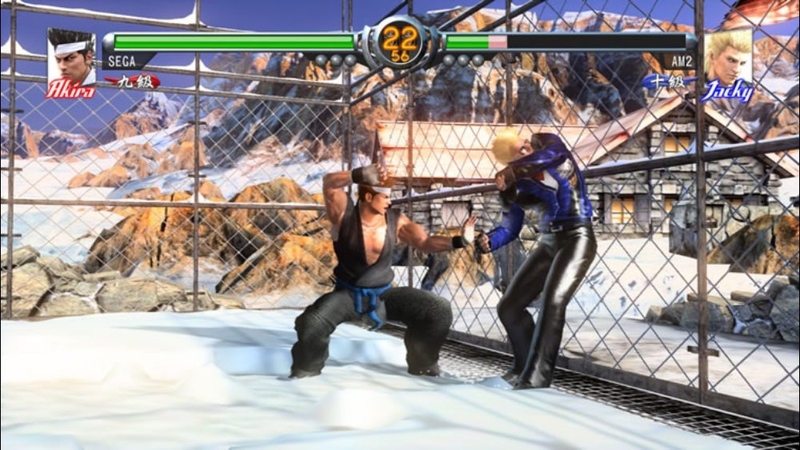 A gamer picture pack featuring six characters from Virtua Fighter 5, now with online gameplay. There are no refunds for this item. For more information, see www.xbox.com/live/accounts. A theme featuring all 17 characters from Virtua Fighter 5, now with online gameplay. There are no refunds for this item. For more information, see www.xbox.com/live/accounts. Virtua Fighter 5, the world-renowned fighting game, now features online gameplay. VF5 also lets you download replay data of top players from its online leaderboards, and includes the latest updates to game balance, in-game items, and CPU rival character AI. Check out the excitement now in this downloadable movie.